This Code is the lowest skip occurrence when searching The Torah. and showed 6, a Standard Deviation of .17, approximate odds of 1 in 2. But it is yet another example of a Code running through related verses. 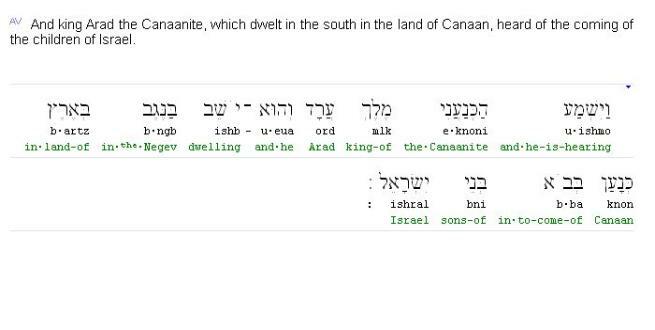 State of Israel which includes north eastern Egypt, in scripture. the billions of dollars of weapons and money donated by the American taxpayers. These were The LORD's words to Pharaoh, who was "The King of the South" at that time. The territory of Amalek was in The Sinai.